The Federal Government has within the last two years incurred a total amount of N16bn as transaction costs on the Treasury Single Account. The Accountant-General of the Federation, Ahmed Idris, disclosed this on Sunday in Abuja. A statement issued by the Director, Press, Office of the Accountant-General of the Federation, Mr Johnson Oise, revealed that the Federal Government had been bearing the cost of transmission of funds into the TSA and would not want to do so anymore. The statement said, henceforth, the Federal Government would no longer bear the service charge on all payments to its Ministries, Departments and Agencies as such costs would be borne by the payer. It said, “Within the last two years, the government spent almost N16bn in this direction which ordinarily should be borne by those making payments. “So, it is time for Nigerians to pay for the services that they receive and the government will take whatever is due to it without necessarily incurring a cost. “By negotiable, I mean by the introduction of more players in the market, definitely the charges will come down from whatever they are now, but right now discussions are going on to make the charges as minimal as possible. “We are liberalising the market and it has to be a level playing field for all operators to operate and that is what will happen,” he added. 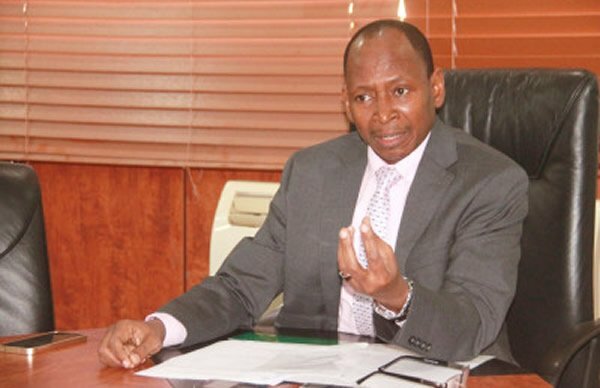 The AGF said that the Central Bank of Nigeria, as the regulator which stipulates the rates of the charges, would always intervene if any service provider charged beyond the approved rate. The TSA initiative, which took off fully in September 2015, had led to the closure of 20,000 bank accounts while over N8tn had been moved from banks to the CBN. A total of 1,674 MDAs have been enrolled on the TSA platform. The Accountant General of the Federation, Alhaji Ahmed Idris, had said that the TSA policy had assisted the government to address a lot of impediments affecting the efficiency of public finance. The AGF said that the government was currently enjoying a lot of benefits from the implementation of the TSA policy. For instance, he stated that through the policy, the government had been able to block leakages and abuses which had characterised the public sector before its commencement in September 2015. Apart from blocking leakages, Idris said the TSA initiative had assisted the government to overcome the burden of indiscriminate borrowings by MDAs, thus saving the government a lot of bank charges associated with such borrowing.